Stain Blocker is designed for effectiveness, not price point. 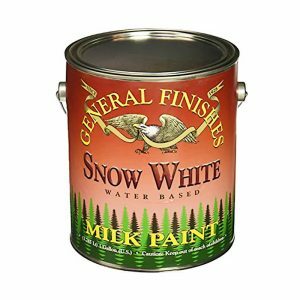 A successful primer requires a sophisticated resin system and an atypical formulation, which will result in a more expensive product. 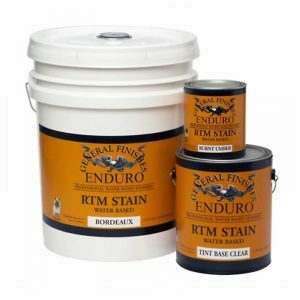 To maximize its effectiveness, our chemists formulated this product with the highest quality ingredients. Use ONLY for those pieces where you will really care if there is bleed through. 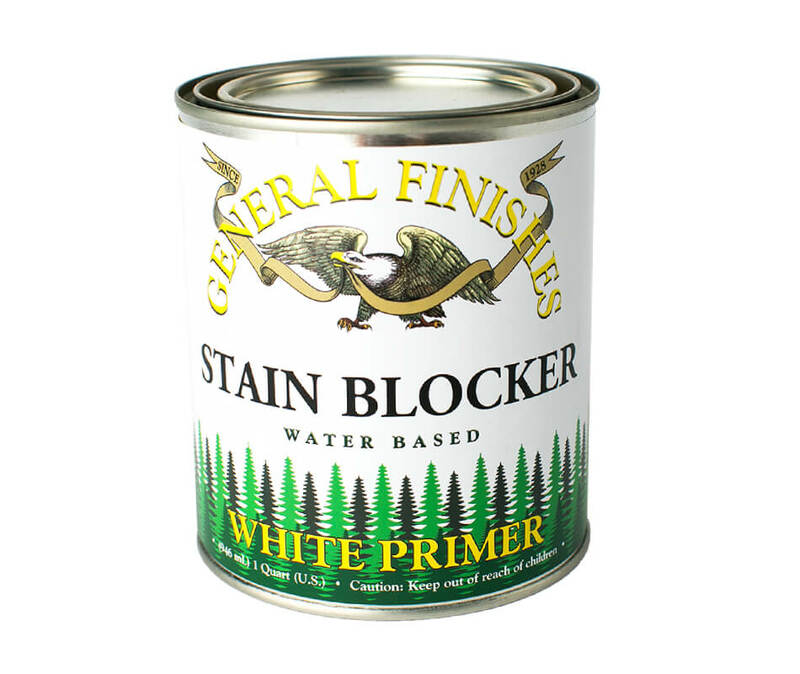 Stain Blocker will work every time, not some of the time.